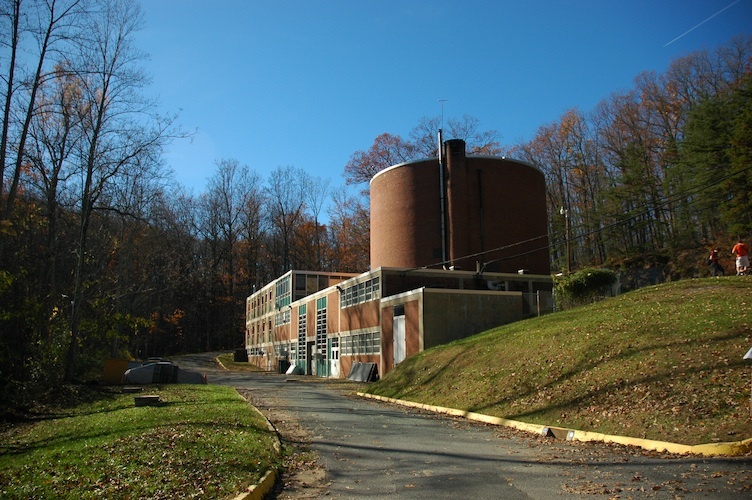 The W4UVA Club Shack is located on University grounds, at the decommissioned Nuclear Reactor facility on Observatory Hill. From Central Grounds, take McCormick Road up towards Observatory Hill. As soon as you pass O-Hill Dining Hall, take a left at the fork with Edgemont Road. Take the next right onto Old Reservoir Road (signs for the High Energy Physics Building) and follow the road until you see a fence; go straight and drive up the steep incline. You’re welcome to park in any free space you find. Club members are eligible to receive a key to the club shack, and must go through a mandatory safety orientation with the Nuclear Reactor building manager; please contact the club officers to set this orientation up.